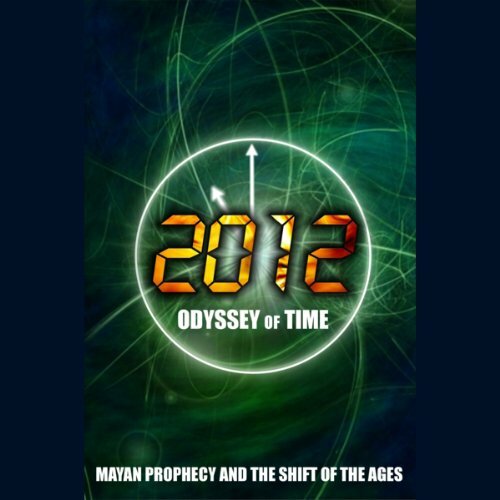 Showing results by author "Geoff Stray"
It has been foretold that a great change is coming to our civilization. The Maya left behind enigmatic clues to the possibilities of this shift of the ages. Their incredible knowledge of the precessional year helped them to formulate one of the most intricate and profound calendars ever to have been created. It speaks of ages and ours is coming to a close on December 21st, 2012. What difference does this make to our lives? 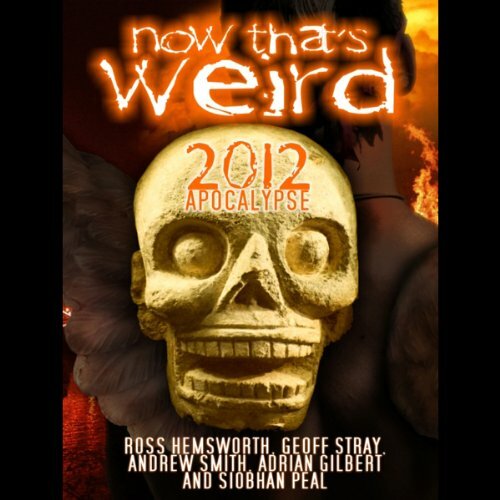 2012 An Awakening explores the mystery of the 2012 prophecy in a whole new light. This program goes deeper than the vague predictions made by ancient prophets and seers. It explores how the earth is in the middle of a transformation that will change the way we live our lives forever. Understand how the changes we see around us are unfolding right now. Learn the true nature of the Mayan Calendar; understand the workings and meanings of its cycles and end-date. 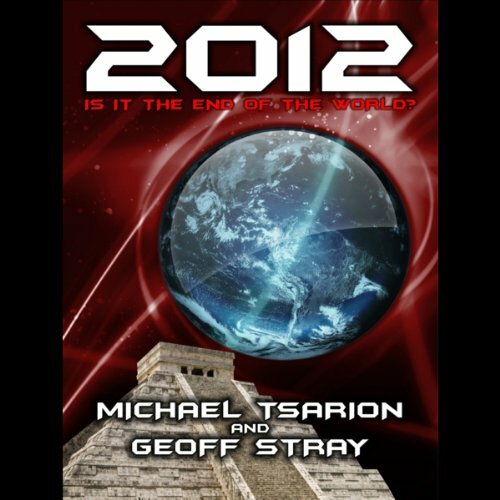 Is December 21, 2012 the end of the world as we know it? Climate change seems inevitable, with countless hurricanes, earthquakes and innumerable disasters around the globe in recent years. What did the ancient Maya know and why did they place such significance on this date? As we near the final date of the Mayan calendar, mankind must face what is perhaps the most difficult hurdle of all...a profound change in ourselves.